Ines loves opportunities to share her story and wisdom with other entrepreneurs. 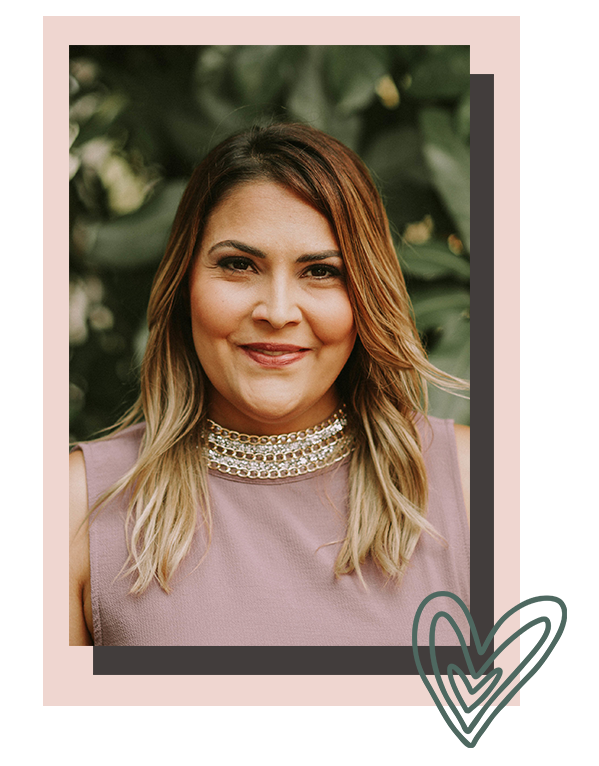 You can find her inspiring words across various media platforms as she gives advice, shares her experiences, and helps mentor and guide other entrepreneurs on their journeys. 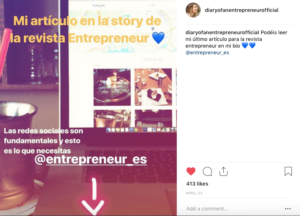 You can find articles, interviews, and featured content from Ines and Diary of an Entrepreneur below. – What Do You Need To Start Your Online Business?